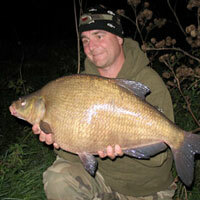 Is this some of the best bream fishing in the UK? 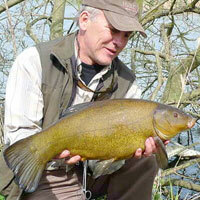 There is a choice of 5 reservoirs in Walthamstow. 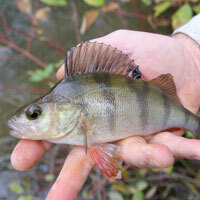 Number 1 – 3 are stocked with a wide range of coarse fish, 4 and 5 are stocked with trout and are for fly fishing only. The coarse lakes have been known to produce some fantastic catches, if you catch the water on it’s day then it will certainly be a session to remember. 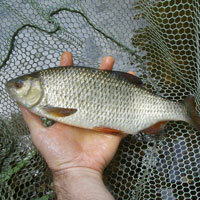 There are some very large carp, pike and bream lurking in the depths. People in the know think that the bream fishing on Reservoir 1 is some of the best on offer in the UK, there are some real slabby break which have been known to run to around 17lb. The location and the idillic surroundings of the Walthamstow Reservoirs are very misleading. After spending a few hours here many people forget that they are so close to central London – which must be a great bonus! The tickets are available from the hut which is near the entrance to the complex. Address: 2 Forest Road, Tottenham, London, N17 9NH.